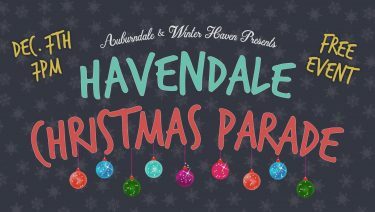 It’s the 17th Annual Havendale Christmas Parade! 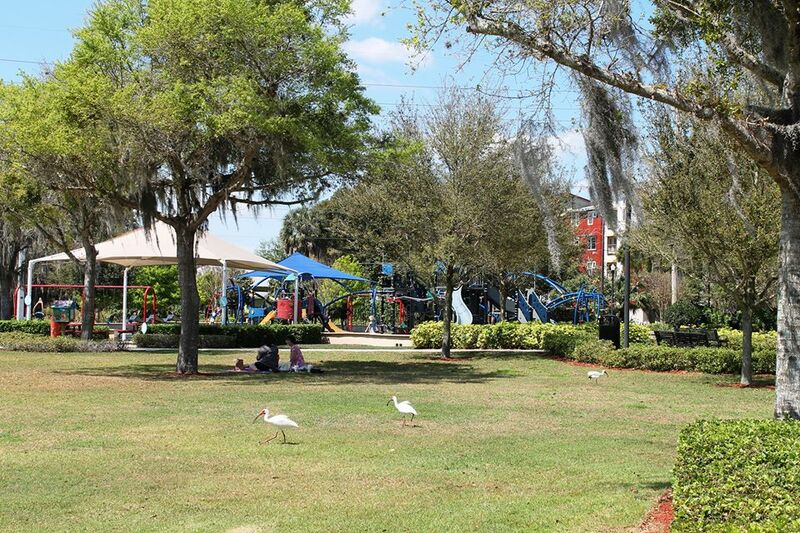 The time of year when the City of Winter Haven and the City of Auburndale come together to bring you joy, festivities, and floats! This parade will officially start at 7:00 PM from Spring Lake Square and work its way up Havendale Blvd. to Wells Fargo in Auburndale. The streets will still close at 6:00 PM, parking will be limited. In the event of rain the event will not be rescheduled however there may be a time delay.